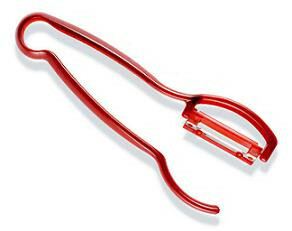 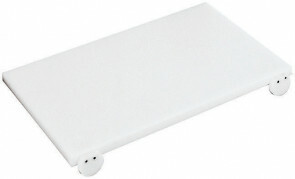 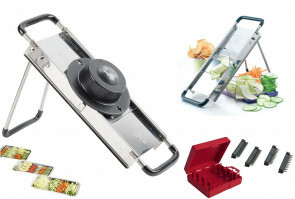 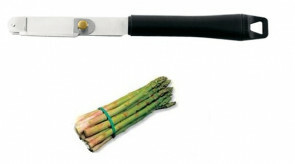 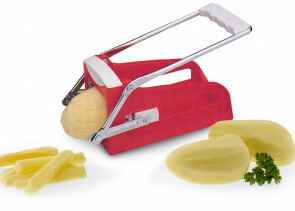 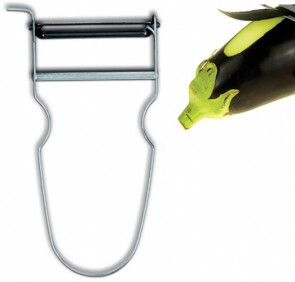 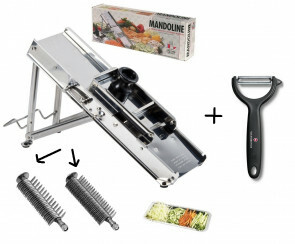 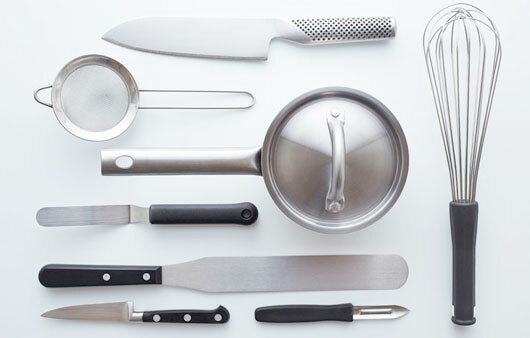 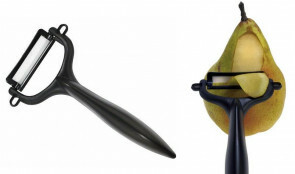 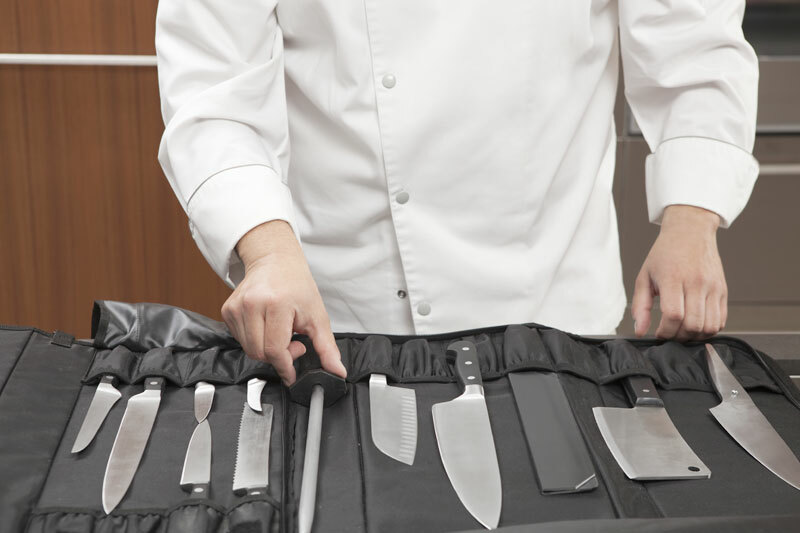 Essential tools in the kitchen to peel, slice vegetables, fruit, cheese, truffles. 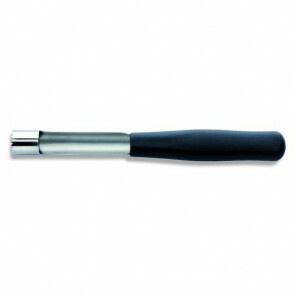 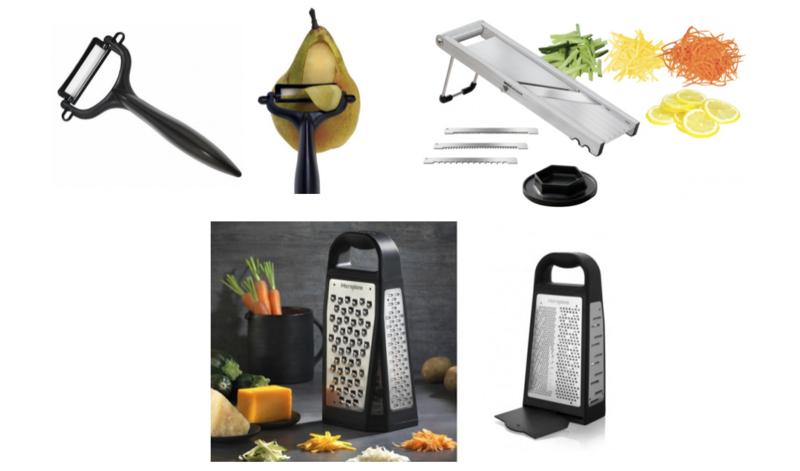 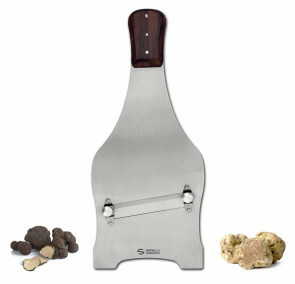 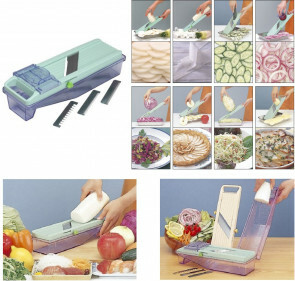 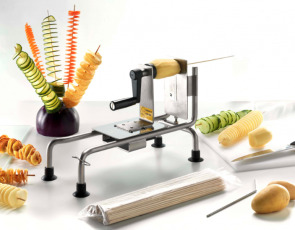 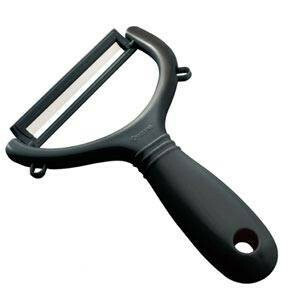 Potato peeler, vegetable slicer, mandoline, sliced truffles, cutting boards, the best tools to cut, slice and prepare your dishes in the kitchen. 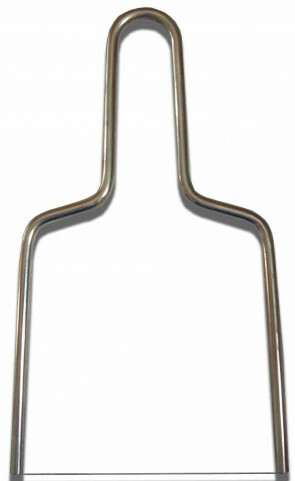 Bow with thread 13 cm.